Mainmark is an internationally recognised specialist in ground engineering and asset preservation. 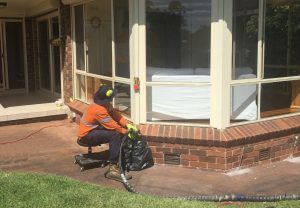 Our unique, innovative solutions rectify ground engineering problems like sunken foundations in residential, industrial, commercial, civil engineering and mining situations. Finding the best solution for each ground problem requires an experienced and tailored approach. “This is just a short note to thank you and all others associated with Mainmark’s work at this address. 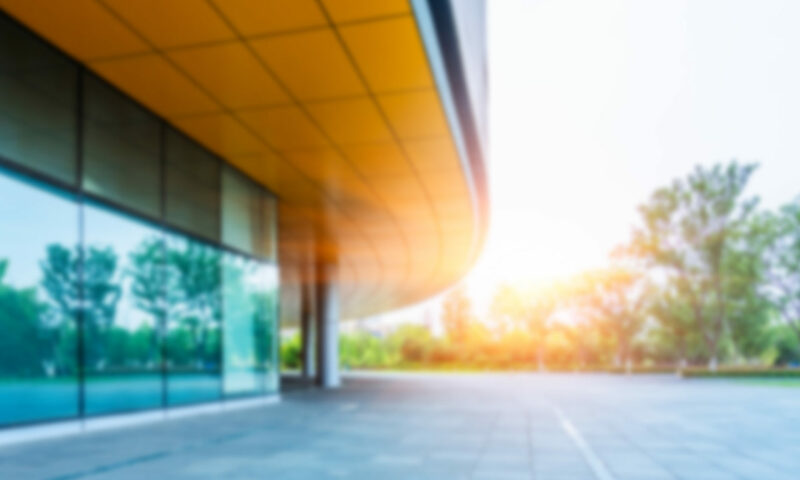 All aspects of the work were handled most professionally and politely and, so far at least (only a week has elapsed), the work has been utterly successful. Doors that were difficult now shut easily (with one exception, which can be quite easily fixed) and cracks that were noticeable have almost disappeared. Job done and a fantastic result was achieved. Credit to your team, they did an amazing job. Many thanks for taking a huge weight off my shoulders your 3 man team were through gentlemen and I would recommend your service to anyone with a subsidence problem. I consider that they did an excellent job and performed in a very professional manner. Great crew, very respectful of my home and property, also explained things really clearly and so easy to get along with. 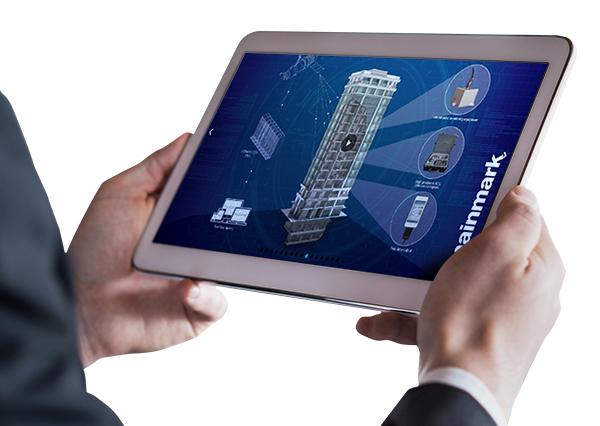 Watch our latest projects, solutions and news come to life in videos on the Mainmark YouTube channel. We share unique insights about Mainmark, and explain how we solve different ground engineering challenges with specialist products and techniques. 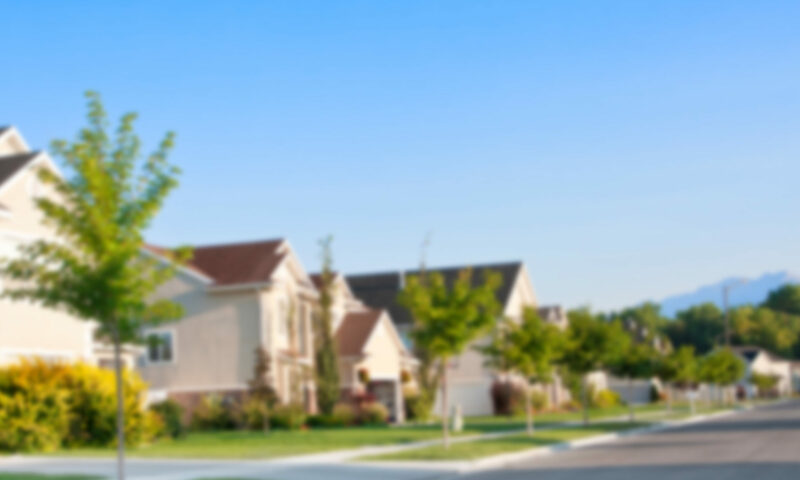 Foundations are one of the most structurally significant parts of any home. While solid, stable foundations can help to support a home for years to come, buildings can and will move. Ground engineering and asset preservation specialist Mainmark filled voids and lifted the slab and re-levelled the railway line in the Kaimai Tunnel. 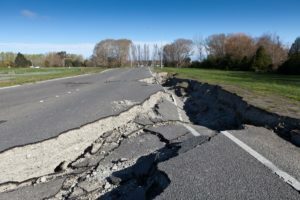 While the 2010 and 2011 Canterbury earthquakes were not New Zealand’s largest seismic events in recent years, they resulted in the most damage and loss of life. 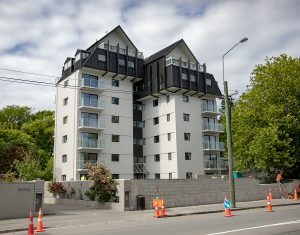 The Canterbury sequence also put a renewed community focus on earthquake engineering and the strengthening of structures. Mainmark: How can you make an earthquake-prone structure more resilient? This was the question posed recently by operators of a wastewater treatment plant in Wellington, New Zealand, as they sought proactive measures to protect the asset following the introduction of The Building (Earthquake-prone Buildings) Amendment Act 2016 (EPBA) on 1 July 2017. Mainmark: Geotechnical engineers often specify the use of deep drilling to assess soil conditions before commencing complex construction projects. Choosing the right drilling method is one of the most important decisions and can directly impact project outcomes.